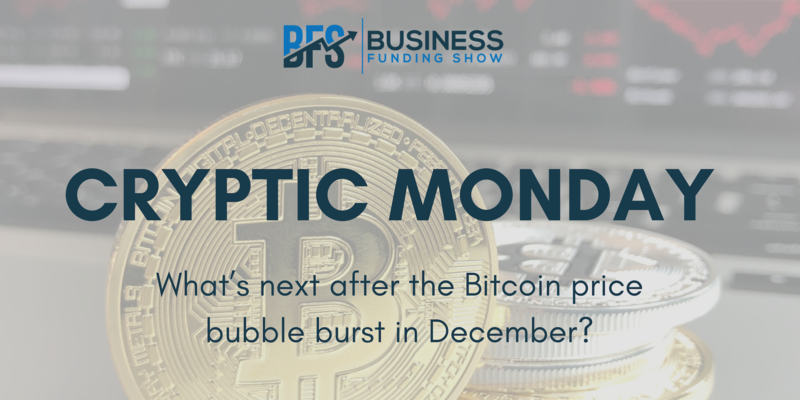 What’s next after the Bitcoin price bubble burst in December? 2018 was the year “crypto went crazy”. It became a means of speculation on the market, everyone was wondering if it was a vehicle for money laundering or a legitimate asset class? As reported by Emily Nicole of City A.M. Bullish Trend: Crypto bulls will conquer the market and move prices up and increase adoption. Bearish Trend: Bears will overcome their rivals and force the market to go down. Likely to happen in the case of government and financial restriction. It is important to note that Dmitry Lazarichev, co-founder and chief executive of London-based crypto payments startup Wirex said that, “regulators are warming to cryptocurrencies.” “Once regulation is fully implemented, the parties who seek to defraud individuals with bogus [fundraises] will be weeded out and only a handful of quality coins will remain”, which shows some light at the end of the tunnel. However, considering that all cryptocurrencies are extremely volatile and the situation with regulations is yet to be stabilised, it’s hard to predict the future for 2019. What do you think the future holds for Blockchain technology? Comment your thoughts or join the discussion at EU & UK’s only funding exhibition, The Business Funding Show '19 where there will be an exclusive section dedicated to the blockchain and crypto industry. Check for more info here.